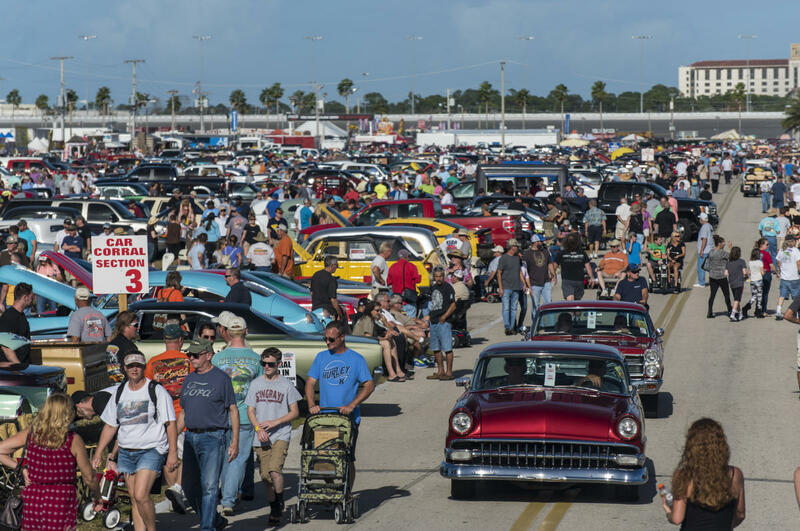 Take a walk down memory lane and relive a 46-year tradition with the Daytona Turkey Run, the largest combined classic car show and swap meet in the United States! Four days of family fun at Daytona International Speedway! 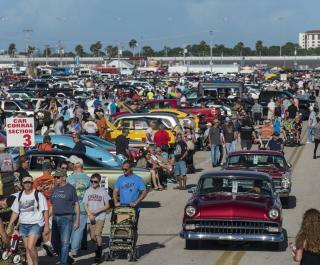 The annual Daytona Turkey Run is a car enthusiasts dream held each Thanksgiving weekend in the infield of the World Center of Racing. Special features include swap meet vendors, a Car Corral of thousands of cars available for purchase, and handmade art, crafts and fashion – perfect for holiday shopping! Please visit the website for more information.